Jason is an Investment Property Strategist, Commercial Real Estate Broker, and Capital Fundraiser who works directly with commercial real estate buyers, sellers, landlords, tenants. He earned his degree from the University of Northern Iowa in Real Estate and Finance. 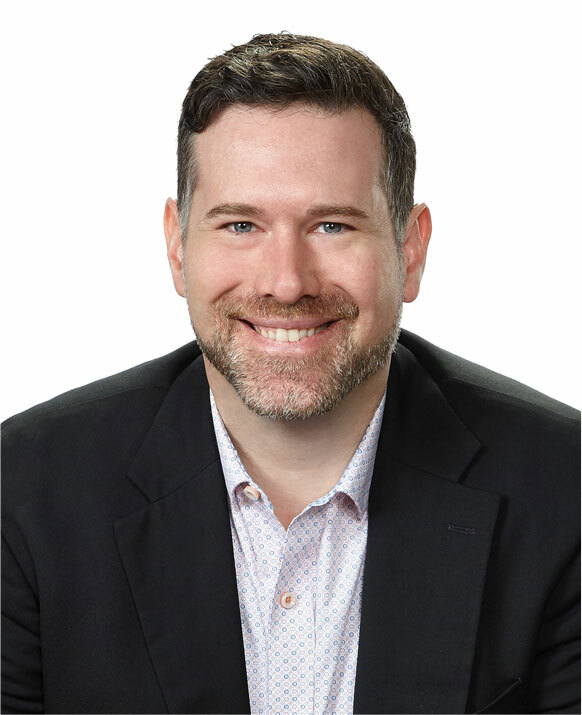 Jason brings 15 years of experience in commercial investment real estate and has represented local investment property owners, multi-million-dollar institutions, and fundraised for partnerships. Jason joined the Pivot team in 2018 and has been busy leasing and selling properties for Ahmann Properties as well as representing other properties in the area markets. Jason is married with two kids, Hollyce 3 ½ and Fritz 1 ½. In his spare time, he likes to spend time with family and friends and loves bicycling (Jason has done RAGBRAI 7 of last 10 years); he attends different Iowa sports, likes going to movies, and enjoys concerts/live music. Jason is an independent Broker Associate at Pivot Real Estate, providing additional sales support with Craig Byers.